Whether you are a professional woodworker or simply have an appreciation for fine woods, moldings, and flooring products, visit Burroughs Hardwoods at 943 State Highway 33 Monroe Township, N.J. 08831. 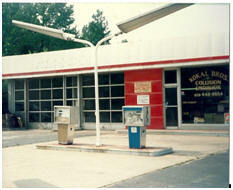 It has been operating since 1983, as a family owned business. The owner, Carl Burroughs has worked in the lumber and flooring industry for 38 years. Carl started his career, working in hardwood lumber, from running the wood mill to becoming a certified lumber inspector in 1980. 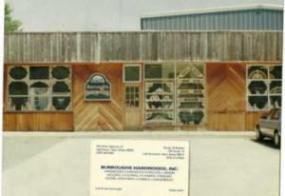 Burroughs Hardwoods originally began as a hardwood lumber store, selling quality hardwoods and moldings. Over the past 36 years, they have expanded into carrying the area's most complete selections of hardwood and laminate flooring, along with floor care products. You will find name brands such as Mirage, Lauzon, Mullican, Mannington, Bruce, Century, Quick Step, Faus, and many more. Whether you choose to do it yourself, or have your floor installed by our professional staff, you will be assisted in selecting the best floor for your needs. 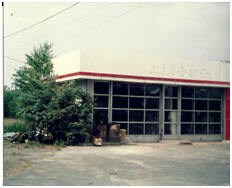 In 1983, Burroughs Hardwoods was originally a gas station and auto body shop previously owned by the Kokal Brothers. With a lot of hard work and dedication, the gas station was transformed into a hardwood store, known today as Burroughs Hardwoods. 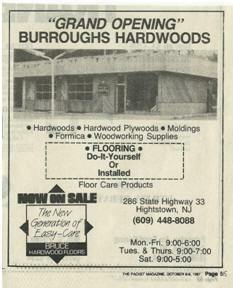 Burroughs Hardwood's opened it's doors in 1983 for business. Originally the company started off by selling hardwoods, hardwood plywoods, mouldings, formica, and woodworking supplies. The original hours were 9:00am to 5:00 pm Monday, Wednesday, Friday and 9:00 am to 7:00pm Tuesday and Thursday. Saturday the business stayed open 9:00am to 5:00pm. Due to Carl Burrough's expertise in the wood woorking industry and dedication, the company continued to grow and become a success. 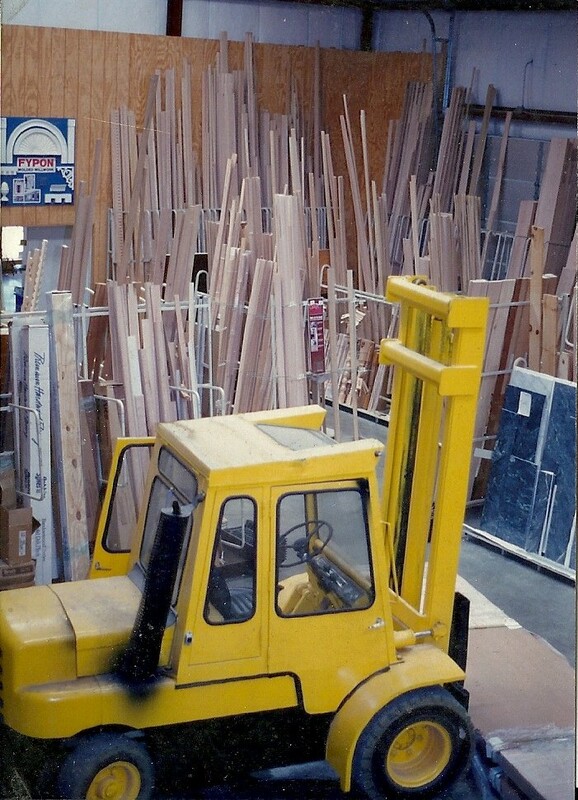 In 1988, Burroughs Hardwoods expanded it’s operations by adding on a 3,000 square foot warehouse. 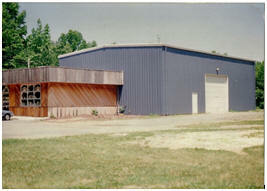 This addition gave the company enough room to expand it’s operations and enter the hardwood flooring industry. The front was converted into a showroom with displays and many samples of hardwood and laminate flooring. The warehouse was used for stocking lumber, mouldings, and many other quality hardwood products. The Hardwood Flooring Brands that we carry include Accer, Appalachian, Baltic Wood, Bruce, Carolina Mountain, Century, Cross Island, Ernest Hemingway, Ferma, HomerWood, Johnson, LAUZON, Lyptus, Mannington, Mercier, Mirage, MooseWood, Mullican, Nature, Somerset, Triangulo. See our variety of laminate brands that we carry. The brands include Berry Floor, Bruce, Faus, Mannington, Tarkett, Quickstep. 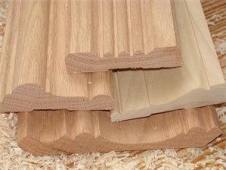 Be sure to check out our wide variety of Oak Mouldings. We carry high quality lumber in a variety of different species. Click on our link to find out more information. Check out our beautiful selection of Decorative Wood Carvings. 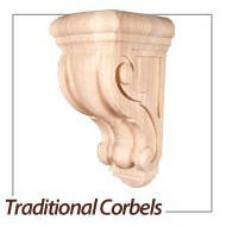 This category includes corbels, capitals, onlays and appliques, mantels, wood legs, and posts.